The Wallaby can be charged by the AC charger, DC car charger or by solar power (solar cell not included). 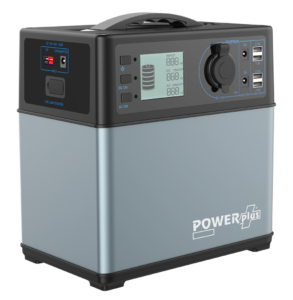 This high quality powerstation has an built in MPPT charge controler, to optimise the performance of a solar cell. Besides all this, the Wallaby has an integrated jump start facility on board which can jumpstart a car at 400A max at 12V.